Memorial Day weekend is here! That long weekend-free stretch from January to the end of May is a struggle for me every year – by this point I’m definitely feeling the burnout, and I’m grateful for the refresh. If you’re looking to make a change in your career, you could use this extra time off and the vibes you’ll have after relaxing for a few days to work out your resume, write some awesome cover letters, and apply to some awesome new jobs! 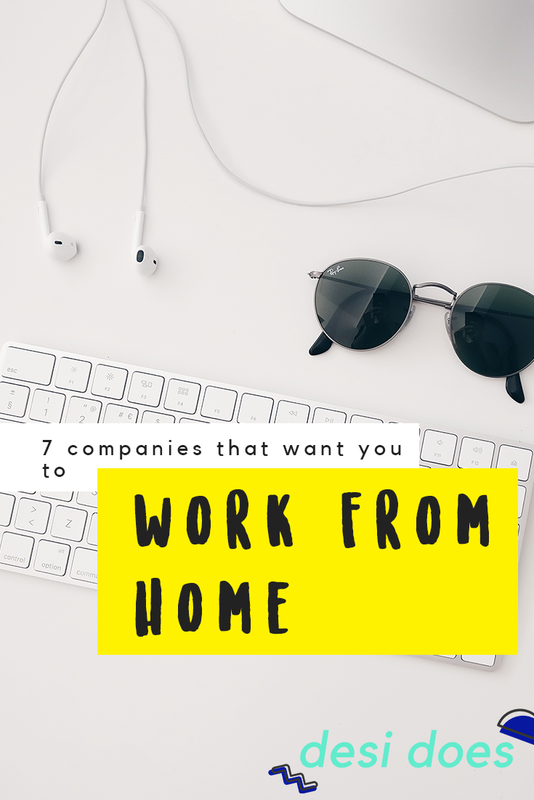 Fully distributed companies and teams continue to grow, and even traditional companies are seeing the benefits and offering more work-from-home positions. Here are a few to look into this month! 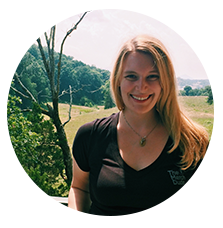 Part-Time Sales Representative at Museum Hack: I’ve been really interested in Museum Hack for awhile – they offer “renegade” museum tours in cities across America, and their non-tour guide positions are all remote. If you’re looking for something part-time to supplement an existing job, or want to test the work-from-home waters, this position could be a great way to put your customer service skills to use! Customer Success Manager at monday.com: When dapulse rebranded last year, they chose monday.com as their new company name, and I can’t help but wonder how much that domain name cost. They’re growing exponentially now, and looking for an MST/PST Customer Success Manager to cover their off-hours. The company is based in Tel Aviv, so this would essentially be an overnight coverage position. If you’ve got lots of experience in customer support, this autonomous position with a cool productivity SaaS could be for you! Virtual Administrative Assistant at Modern Tribe: Virtual assisting has been a great side hustle choice for years, and if you want to transition into making it your full-time gig, Modern Tribe might be looking for you. They’re a digital marketing company that has worked on a ton of really creative projects (Tuniversity is my favorite) and they’re growing their Operations team. Travel Guide for WOW Air: Talk about a dream job. WOW Air is looking for someone to travel to each of the cities they service and write travel guides for the city. One of my life goals is to be published in an airline magazine, but I would never have thought about an option like this! Tech Ladies is one of my favorite networking groups, and they have a really great job board as well! Join now to get access to networking events, webinars, and excellent job postings. Recruiter at Invision: Invision is a collaborative design app, and it’s used by a lot of leading companies. They’re looking for an HR recruiter to hire more engineers for their platform – this is a great opportunity for anyone with a background in SaaS HR and working with developers and engineers. Analysts Relations Manager at Gitlab: Gitlab is one of my favorite tech companies. They’re inclusive, diverse, and best of all, they’re very transparent about their hiring process. The Analyst Relations Manager will facilitate relationships with Gitlab influencers, research trends and manage outreach programs. Many bloggers participate in influencer programs, so this could be a way to apply the skills we’ve learned from blogging! Communications Administrative Assistant at 350.org: Passionate about climate change and the environmental crisis it’s causing? 350.org is a non-profit working toward awareness and research of this growing problem. If you’re looking to transition into communications, this is a great way to get your feet wet while using your customer service and organizational skills! Are you looking for a new, remote job for the summer? 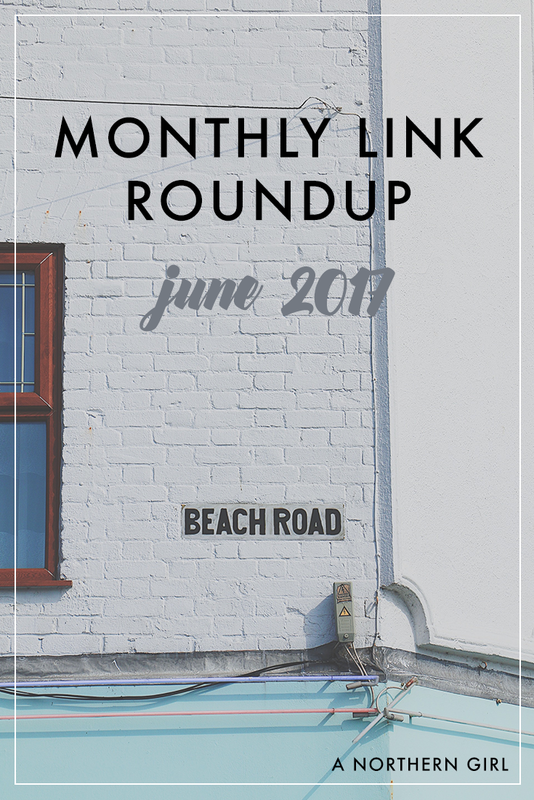 Holiday posts: donut day, pancake day… every day is a holiday, so if there’s a hole in your content calendar, fill it with a holiday post! Weekend recap with photos: show your readers what you did this weekend! Take the Myers-Briggs Personality Inventory test: do you agree with your results? Haul posts: did you get some great scores? Share them with your readers! 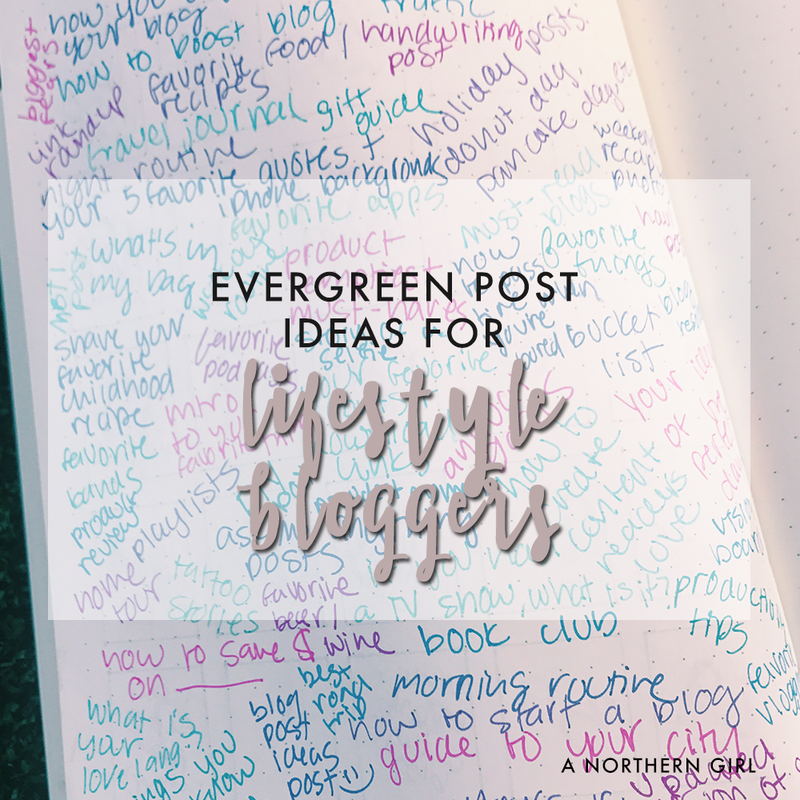 Favorite things: pick a topic, and write about it! 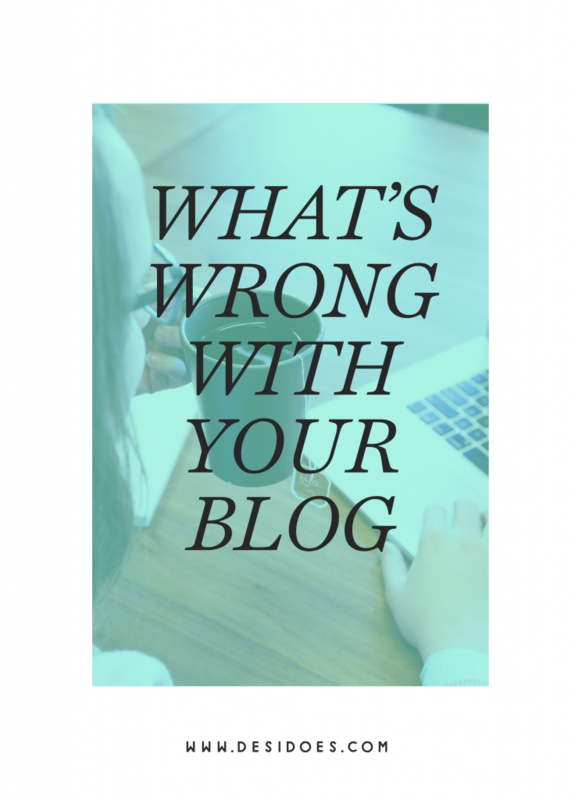 Blog resources: where do you find things for your blog like photos, fonts, or plugins? What product do you wish you had invented? Intro to your favorite thing – do you love a TV show or movie series? Write a primer for newbies! Share your annual goals – this can help keep you accountable and motivated! Playlists: share your favorite playlists for working, working out, or anything else! DIY post: teach your readers how to do something you’ve recently tackled! Tattoo stories: what do they mean, where did you get them, did it hurt? If you had a TV show, what would it be like? How to save money on ___: what unique things have you found savings for that other people can benefit from? What was your favorite road trip? Book club: review recent reads and make recommendations! Guide to your city: share hidden gems that won’t turn up on a Google search… until you write the post! How do you pack for a weekend trip? Still need more ideas? Check out Hubspot’s Blog Topic Generator! Like this post? 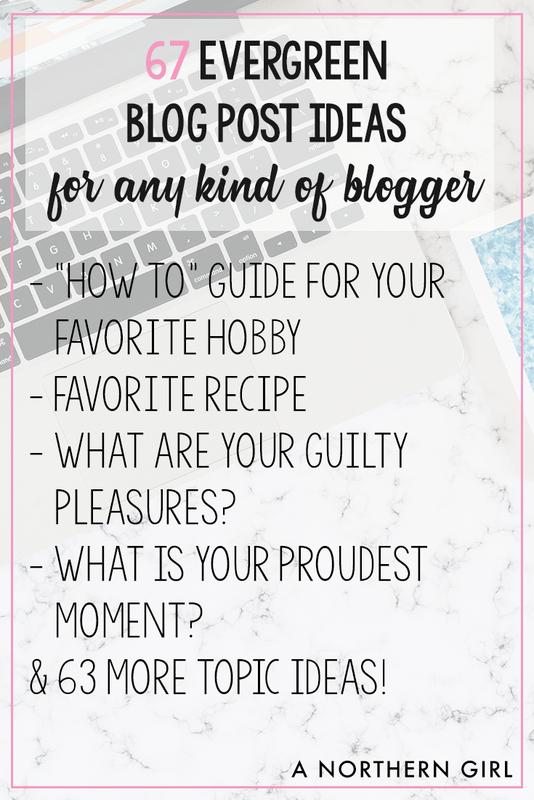 Subscribe to the mailing list for more posts on blogging tips and ideas! 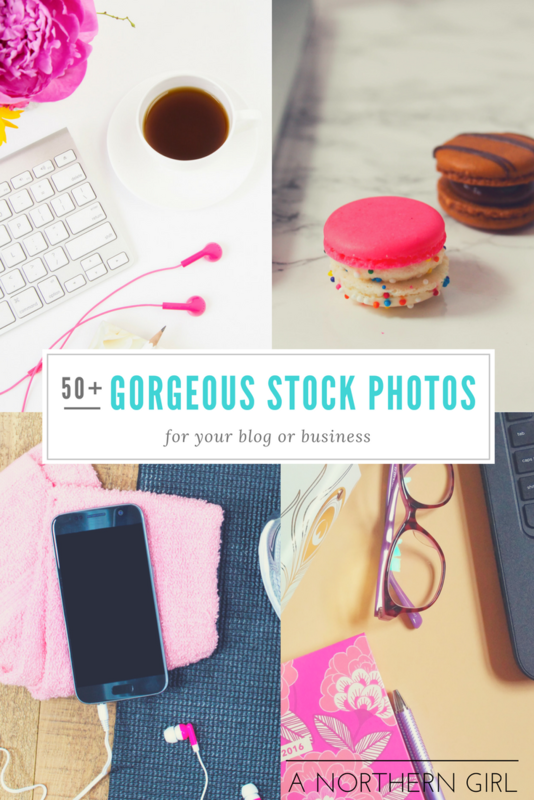 My last post on places to find gorgeous stock photos for free was really successful, so it’s clear that there’s a demand for these kind of resources! I’m back today not only with more websites to try out, but also a freebie that will share even more places to find free stock photos. Here are some of my favorite new discoveries! Gold & Berry: The aesthetic she has is gorgeous, and I love the glittery gold features she includes. She also includes a .psd file with drag and drop assets, so you can customize the look of the photo! A Prettier Web: That ban.do planner from last year is super cute, so I’m glad that it gets featured in so many stock photo collections! This one is no different. 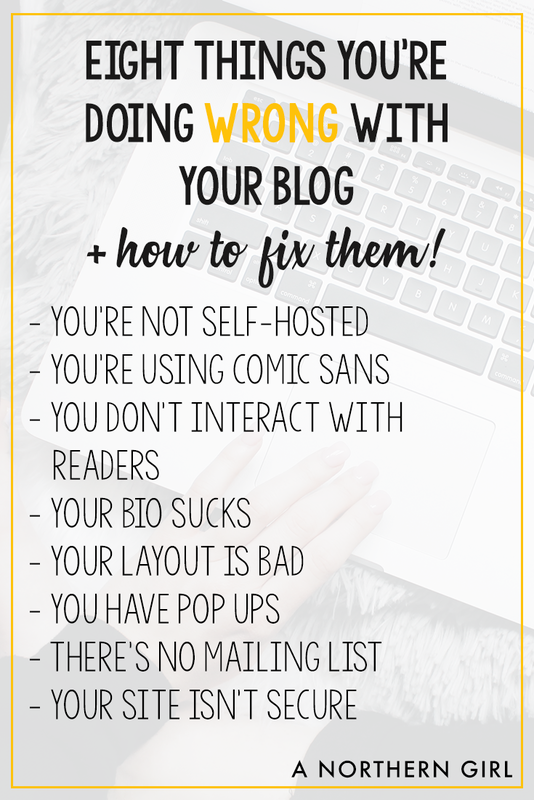 Perfect for entrepreneurs or bloggers, this pack features photos that are great for different types of posts or products. Shafaq Omair: Similar to Gold & Berry, Shafaq’s photos focus heavily on the black and gold, which is such a nice combo. Her photos are also really feminine, which make them perfect for female entrepreneurs. As soon as you sign up for the mailing list, you’ll have access to the library, which contains many different photo packs. Ashley Creates Things: It looks like Ashley is no longer an active blogger, but her pretty stock photos are still accessible. Several different options would be great for a wide variety of businesses, from home design to getting beach ready! The Pattern Library: It’s not a stock photo website in the strictest sense, but they provide patterns that can be used as backgrounds for websites or even in marketing graphics! Or just scroll through their library – it’s surprisingly relaxing to watch the images fly by. Like these? 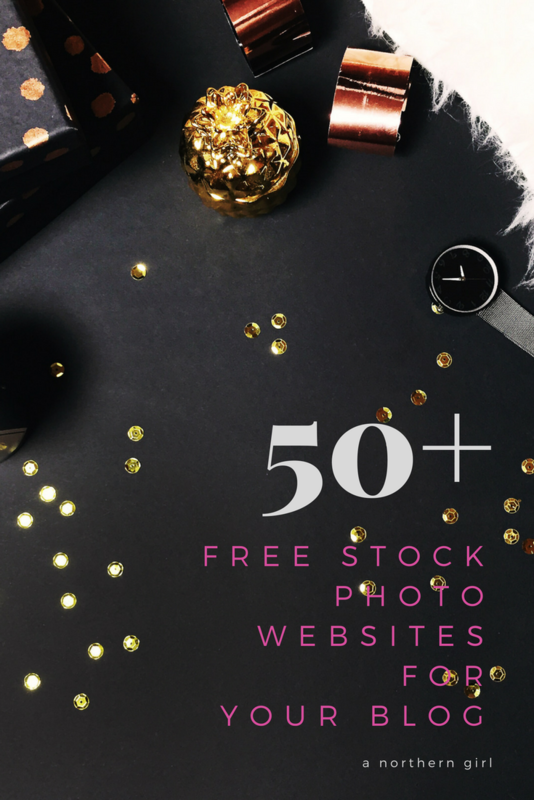 Sign up for the mailing list to access the full list of more than 50 free stock photo resources (that’s hundreds of free images for your website!